As we already stated in the article mentioned above, CDA tracks can't be copied directly from ordinary CDs to the hard drive of your PC. You will lose the sound and just receive useless pseudo-files if you try. 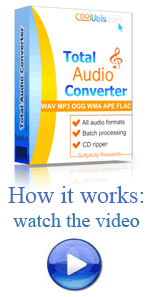 Total Audio Converter allows you to convert your CDA collections into any audio file format compatible with personal computers and audio applications, including the WAV format. 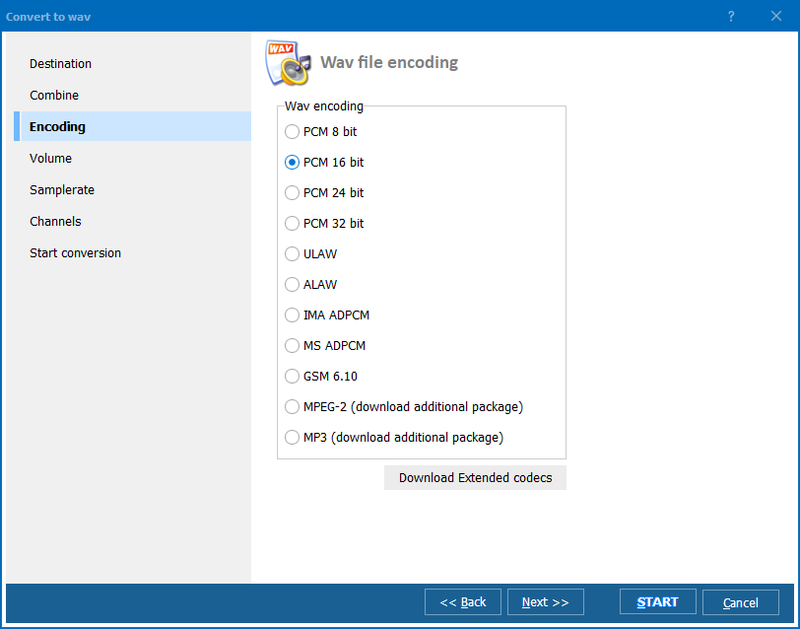 Being perfectly compatible with different computer platforms, WAV format has become popular among developers who use it as an interchenge medium. 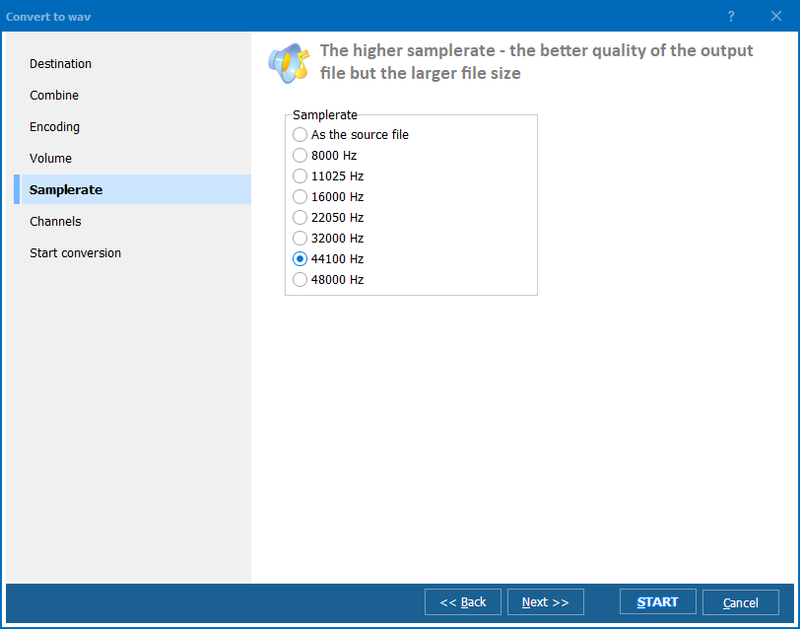 So, if you are a developer and work with sound effects, Total Audio Converter will offer you enormous help. 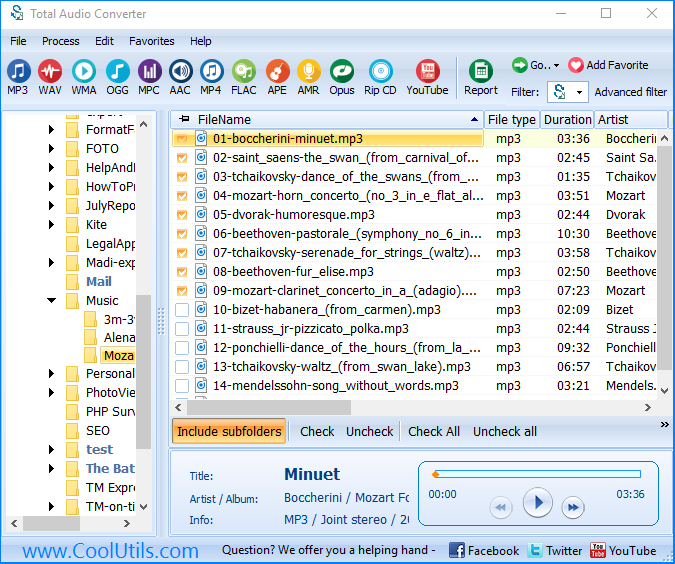 The procedure of converting CDA to WAV with Total Audio Converter is as easy and intuitive as any other procedure you ever fulfil using any of the products offered by CoolUtils. Happy converting!